VirtualBox uses a special kernel module called vboxdrv to perform physical memory allocation and to gain control of the processor for guest system execution. To maintain it with future kernel updates, for those Linux distributions which provide it — most current ones — we recommend installing Dynamic Kernel Module Support (DKMS). I don’t see any advantages with adding DKMS, especially for distributions not already shipping it. On my system, at least, recompiling kernel modules won’t be left to some automagic applying framework. With the latest Red Hat release I experienced an issue with increasing the screen resolution above 1027x768. After checking out the VirtualBox forums, I found my answer and a solution to the issue. We don't intend to ship a driver for X.org 1.19 because systems with such a new X server should be able to load the vboxvideo kernel module. 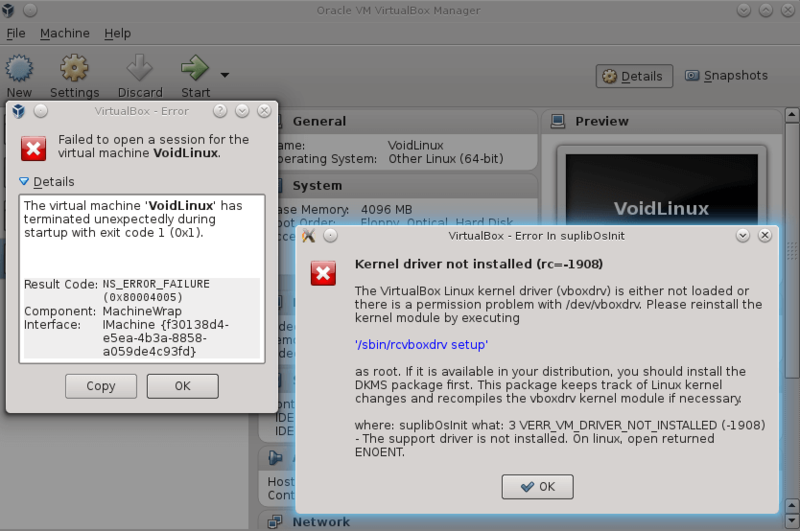 Unfortunately RHEL 7 mixes an old kernel (3.10) with a recent X server (1.19). Fortunately RedHat backported relevant DRM code from recent Linux to their custom 3.10.x kernel and we could make the vboxvideo kernel driver work with the RHEL 7.3 and RHEL 7.4 kernels. Source: VirtualBox forums. Disclaimer: this is a minimal approach bereft of automagic and thus likely not desirable for most users.